Patients frequently compliment our friendly and professional staff, who are carefully chosen for their experience and dedication to quality care. Many of our staff speak multiple languages. We can accomadate those who speak Italian, Spanish, Portuguese, Albanian and Mandarin. 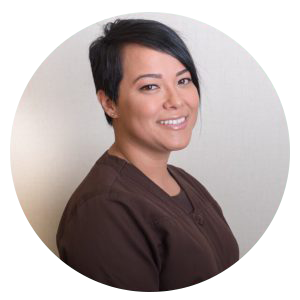 Lenora has been working as a hygienist for over 16 years. She is dedicated to providing the highest standard of dental care to her patients while building long-term relationships. Her goal is to make everyone feel comfortable and to know that she is genuinely cares about their wellbeing. Lenora lives in Eastchester with her husband and two kids. Perla’s greatest passion since she was a child was to be able to help people. She always knew she wanted to join the medical/dental field to pursue her passion to help others. She is pleased knowing that every day she is committed to making patients feel their very best. Marlene has been a certified dental assistant for 15 years. She enjoys meeting new patients and takes pride in making sure they are comfortable while receiving treatment. Marlene loves being part of a team that puts patients first and continuously strives for improvement. Mariangela has worked in the dental field for over 26 years. Her goal is to assist each patients in achieving and maintaining long term dental health and a beautiful smile. She helps patients realize the importance of oral health and its connection to their overall health. 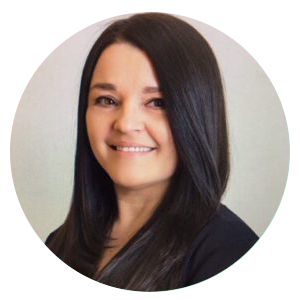 She takes great pride in finding solutions to help our patients afford their dental treatment by working with their insurance or making financial arrangements. 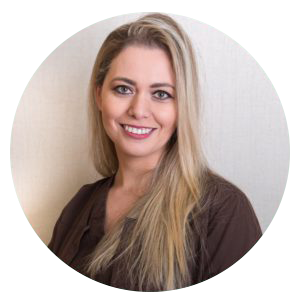 Lissette has been working in the dental field for 18 years and she joined our team in 2016. One of the things Lissette enjoys most about dentistry is seeing how improving a patient’s smile can transform their lives. 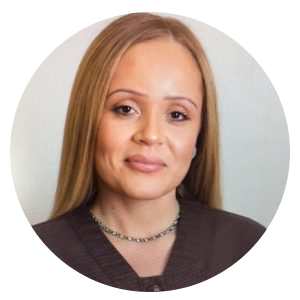 As a member of Bronxville Family Dental, Lissette appreciates being part of a team that cares for their patients as family. 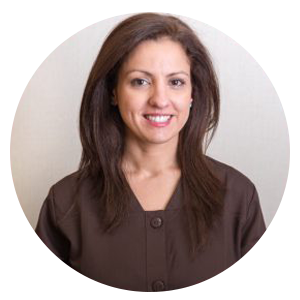 Lilliana has been a part of the Bronxville Family Dental since the beginning. She has always had a passion for patient advocacy that has always lined up with her overall enjoyment of people. 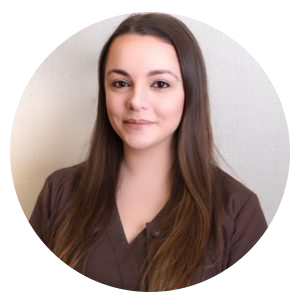 Lilliana is also passionate about getting to know all of our patients and making sure they receive quality service and attention from our front office.